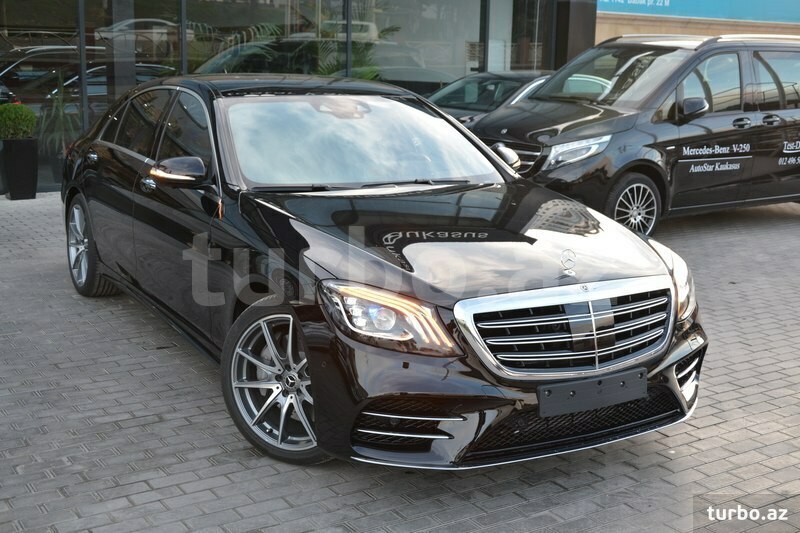 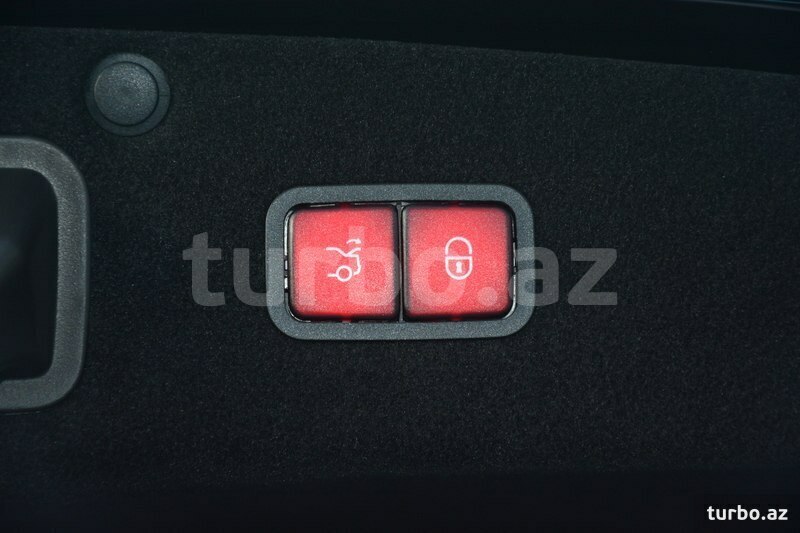 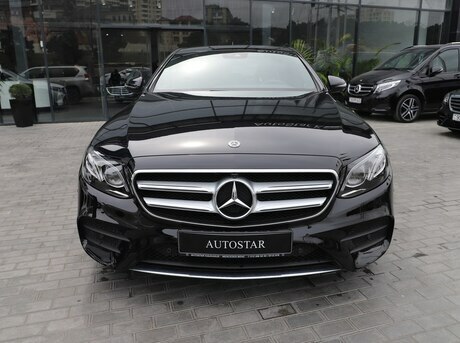 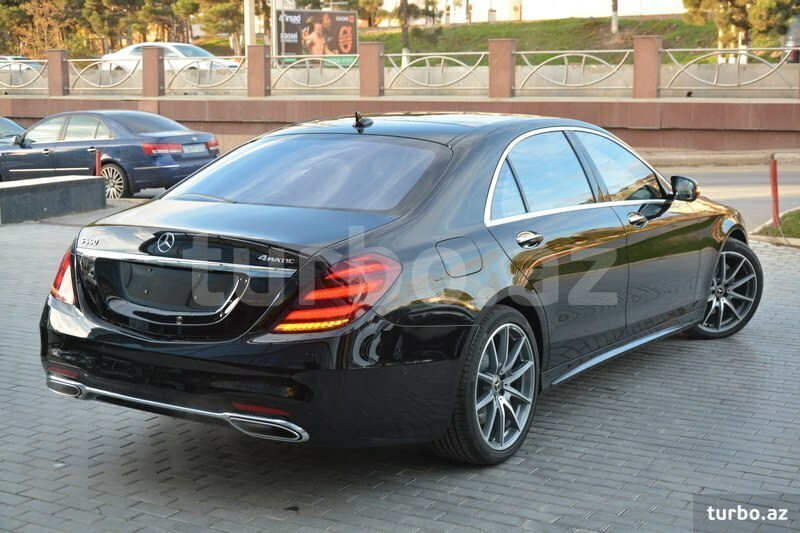 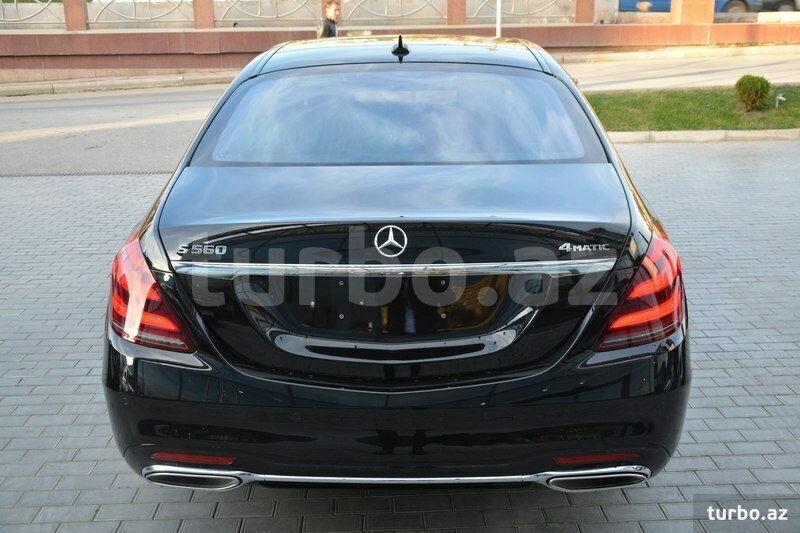 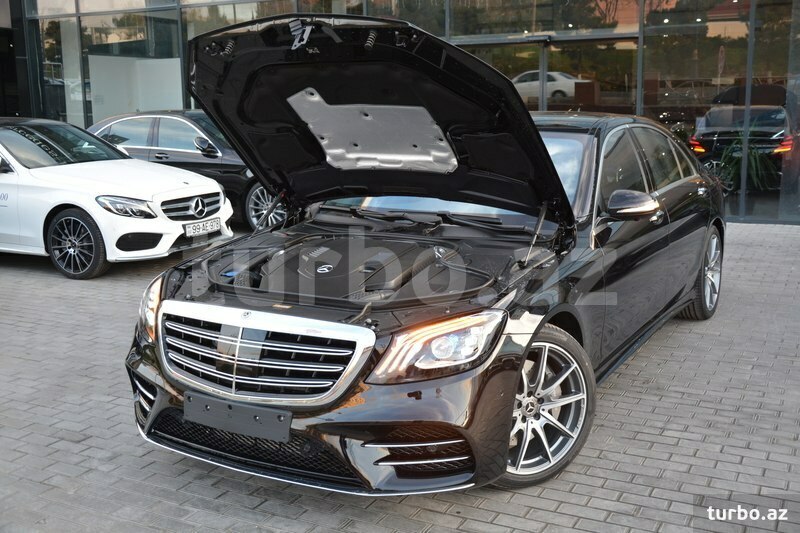 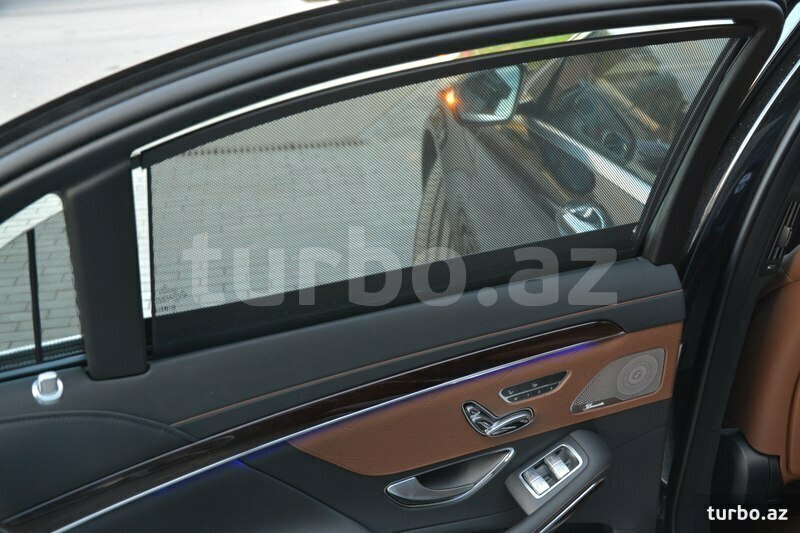 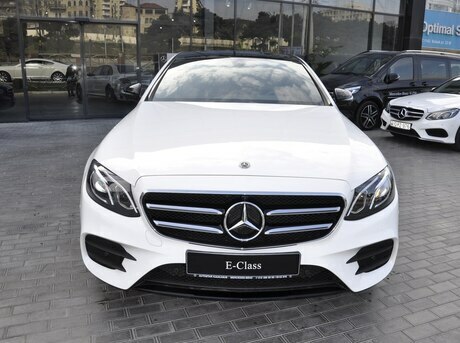 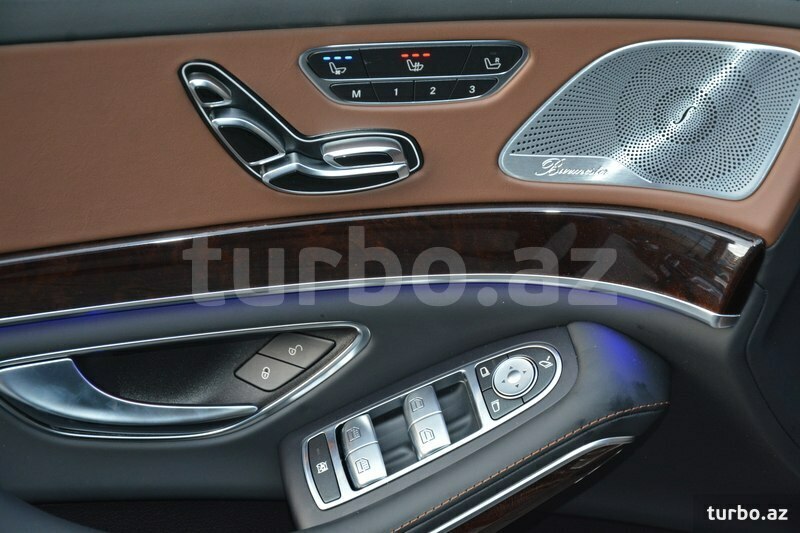 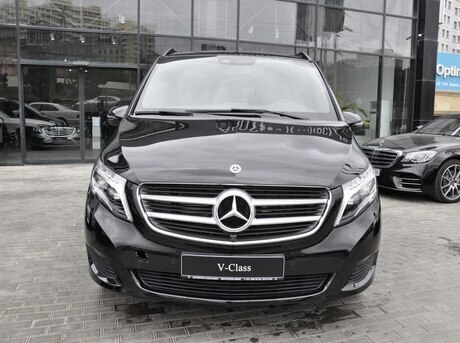 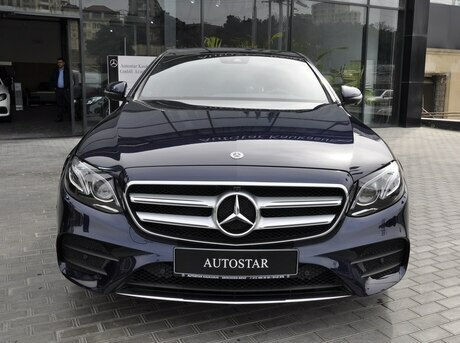 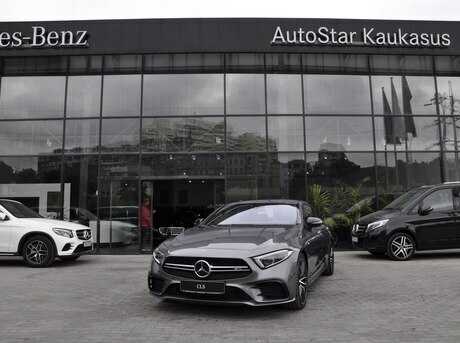 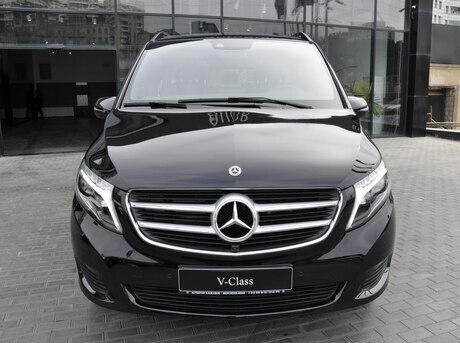 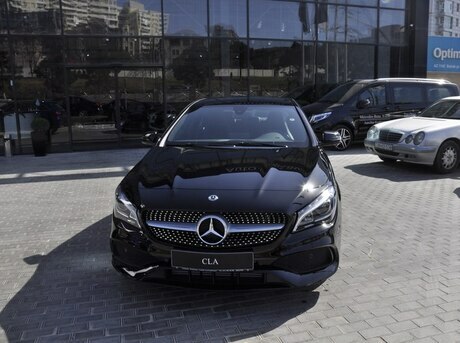 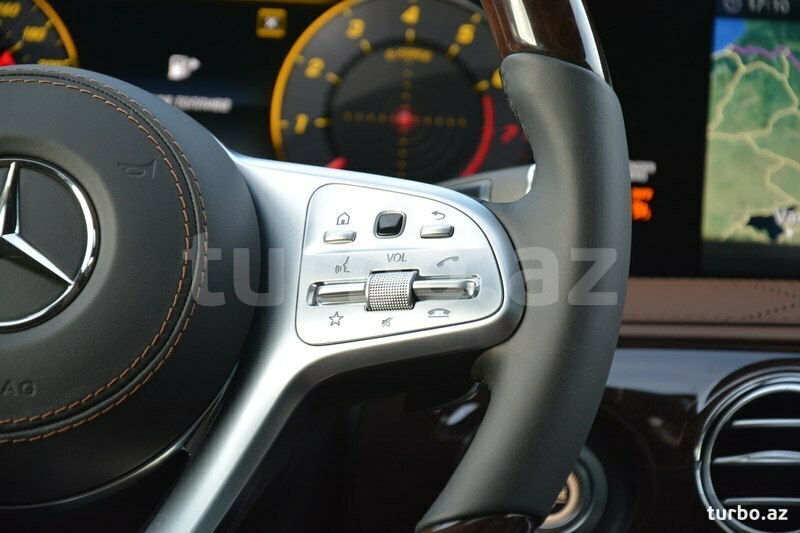 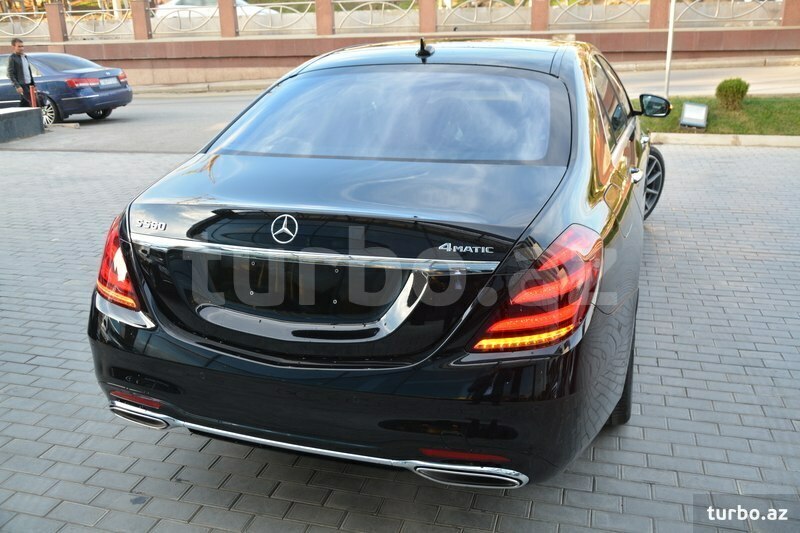 Mercedes-Benz brendinin Azərbaycanda rəsmi dileri AutoStar Kaukasus Şirkətindən,avtomobillərə yürüşə məhdudiyyət qoyulmadan 2 il zəmanət verilir! 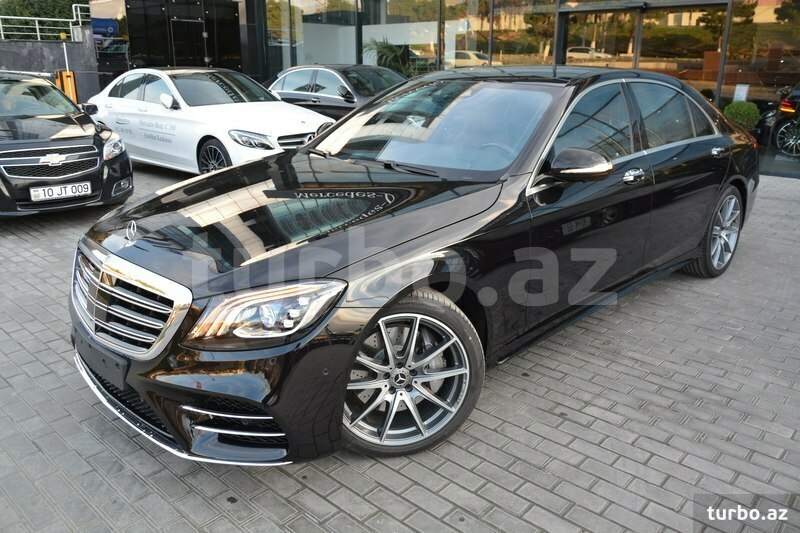 Bütün qiymətlərə 18% ƏDV daxildir. 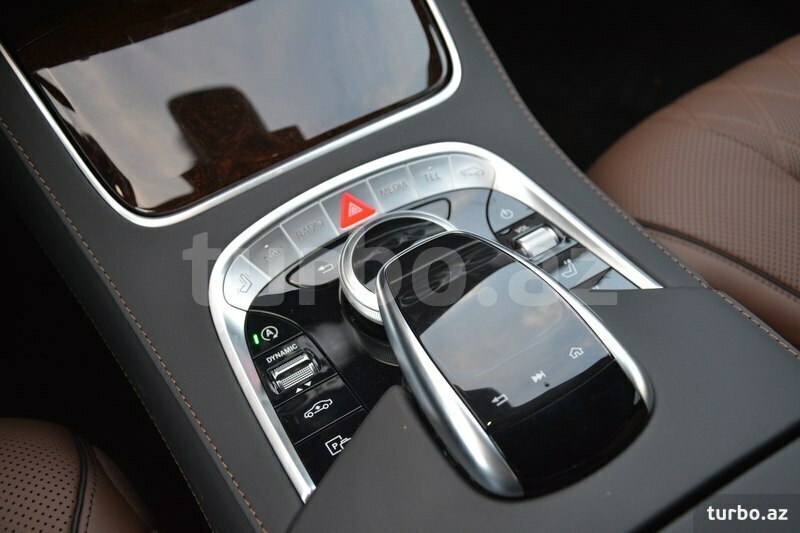 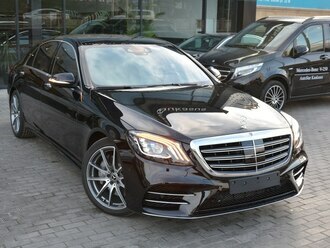 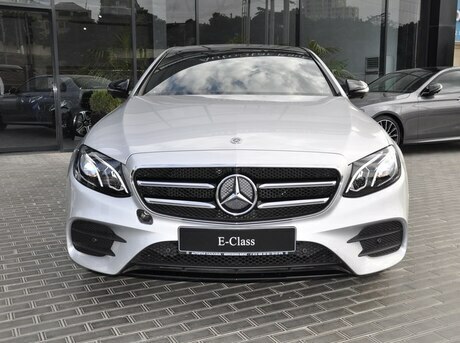 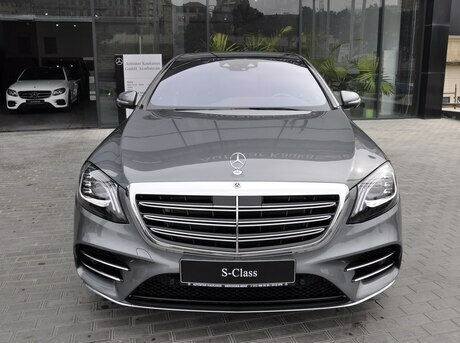 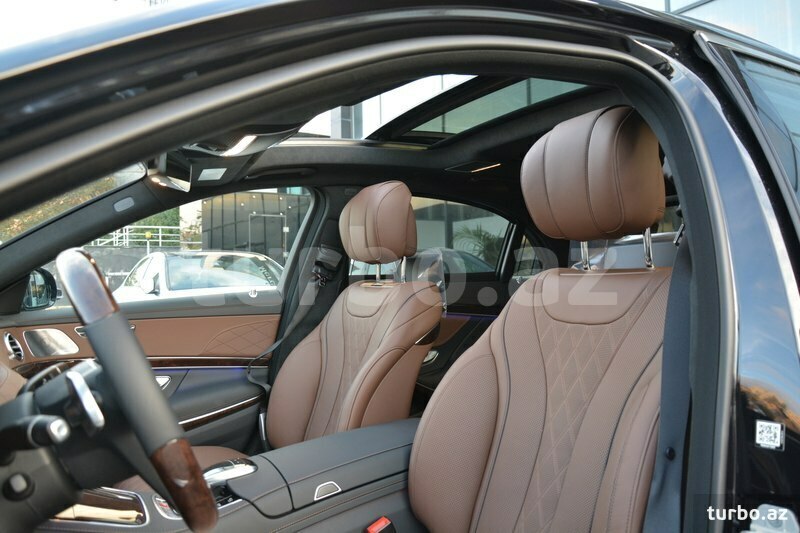 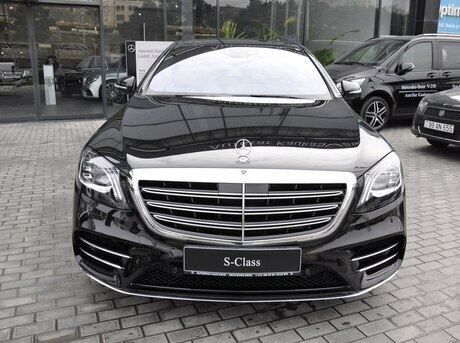 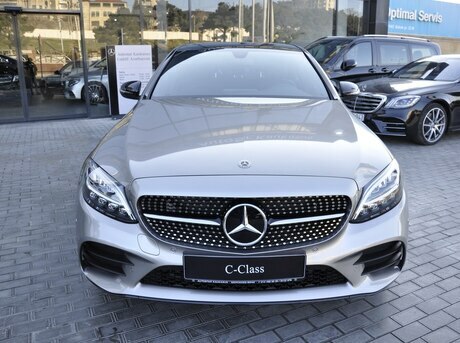 AMG Line Exterior, Head-up Display, Active Distance Assist DISTRONIC, Active Steering Assist, Burmester® surround soundsystem, Executive seat, Exclusive nappa leather nut brown/black, TV receiver, MAGIC VISION CONTROL, THERMOTRONIC automatic climate control in the rear, Night View Assist Plus, Multifunction steering wheel in wood / leather, Exclusive Package, KEYLESS-GO package - (HANDS-FREE ACCESS, Remote boot lid closing, KEYLESS-GO) )., AIR-BALANCE package, Rear Seat Comfort Package, Active Parking Assist with PARKTRONIC, 360° camera, MULTIBEAM LED - ( Adaptive Highbeam Assist Plus, LED Intelligent Light System (LHD) )., 50.8 cm (20-inch) AMG 10-spoke light-alloy wheels.